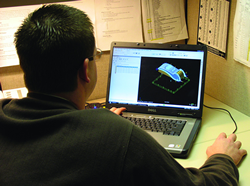 Thermwood Total Solution - Reliable Performance and Superior Support You Can Trust! 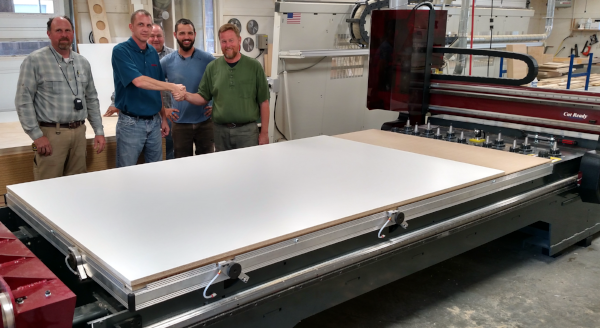 When you purchase a CNC router or LSAM (Large Scale Additive Manufacturing) from Thermwood, you get a dependable machine, a superior control, reliable performance and the best service and support in the business. 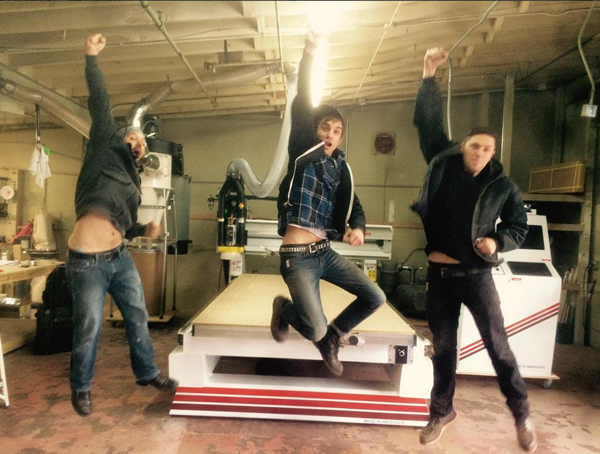 From Day One, Thermwood machines just work! Day after day and year after year, our 3 Axis and 5 Axis CNC machines, APM (Aerospace Panel Machine) and our LSAM (Large Scale Additive Manufacturing) will get the job done. 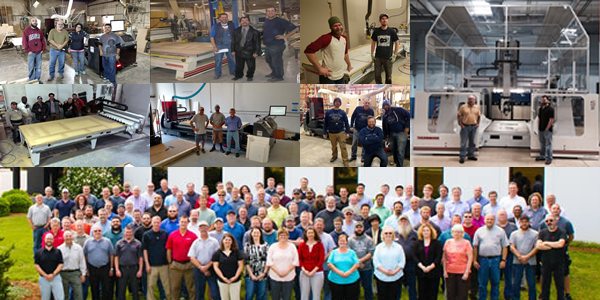 Made in the USA by hard-working Americans building custom machines just for you and not for stock. 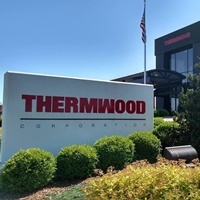 And, because we build both the machines and controller, we support everything that comes from Thermwood...one company and one phone number to contact. 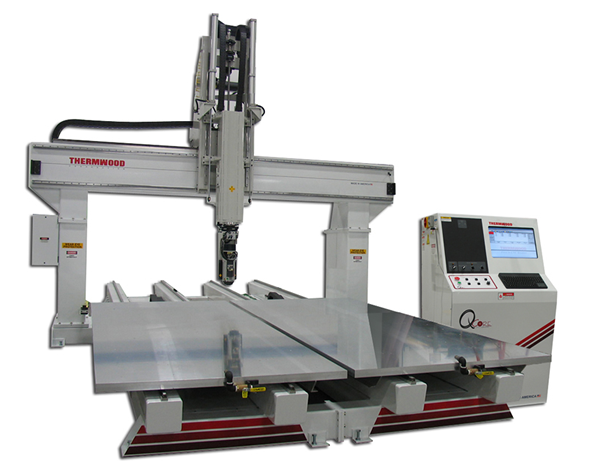 Thermwood's Total Solution means that we can customize your machine operation to suit your specific needs. 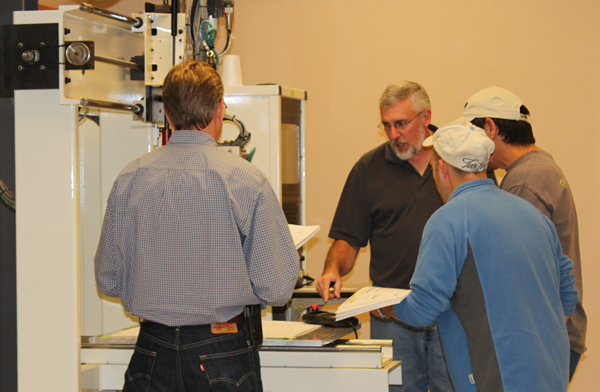 Our experienced program techs can create new programs or modify your existing programs, work with you on tooling, and much more.